Photos are very important in that they help preserve the memories of a special day or moment. Special days like weddings or graduations have to be treasured, and one good way you can do that is by taking photos and properly documenting them. Family photos help portray unity. 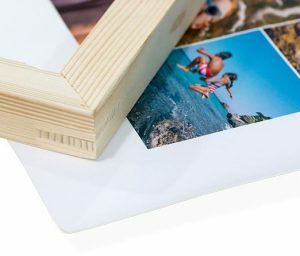 Some of the best ways you can preserve your photos include documenting them in an album, creating a video slideshow, framing them and printing them on canvas. 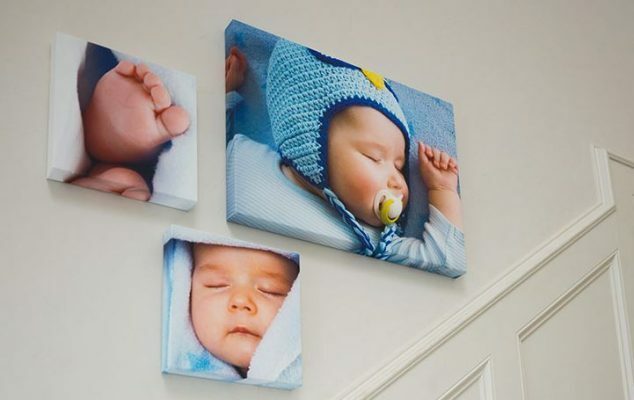 Canvas printing of photos is fast becoming a conventional method of creating portraits for interior display. It involves the printing of photos on stretched canvas of a bigger size. There are individuals and photography agencies that can do the job for you perfectly. Parrot Print Canvas can create the best canvas prints for you at an affordable rate. 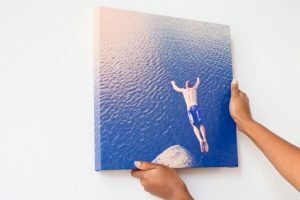 One good thing about a canvas print is that it is durable. 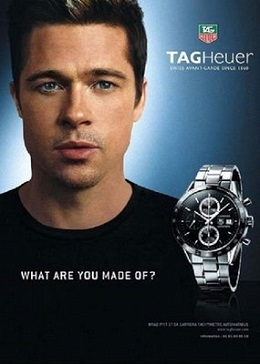 It is made from a hard material which does not wear out easily. Canvas prints also bring out that elegant and professional appearance. One can see all the details in your photo. Framing a picture or portrait is much easier when printed on a canvas. This is different when it comes to your regular photographs because it will need some extra additions to make it look perfect. Choosing the right photo for a canvas print may be a difficult task for many. Here is how you can select the right ones. You should consider the quality of the photo you want to have on your canvas print. Quality photos are known to produce top quality prints. One is advised to go for photos that are of a higher resolution. This helps reduce the chances of your photo quality going down, especially when it is enlarged. One should go for the memorable photos or one they find best from their gallery. Go for a picture that you treasure the most or makes you feel happy every time you look at it. You will not be disappointed when you have a photo that you cherish most on your canvas print or hanging on the wall. The canvas shape can guide you in picking the right photo. You must first select the canvas shape where your picture is going to be printed. The two types of frames you can go for include the square and rectangular frames. The area you want to hang it in your house can help you pick the right size. Large-sized or panoramic photos are the best for rectangular shapes.